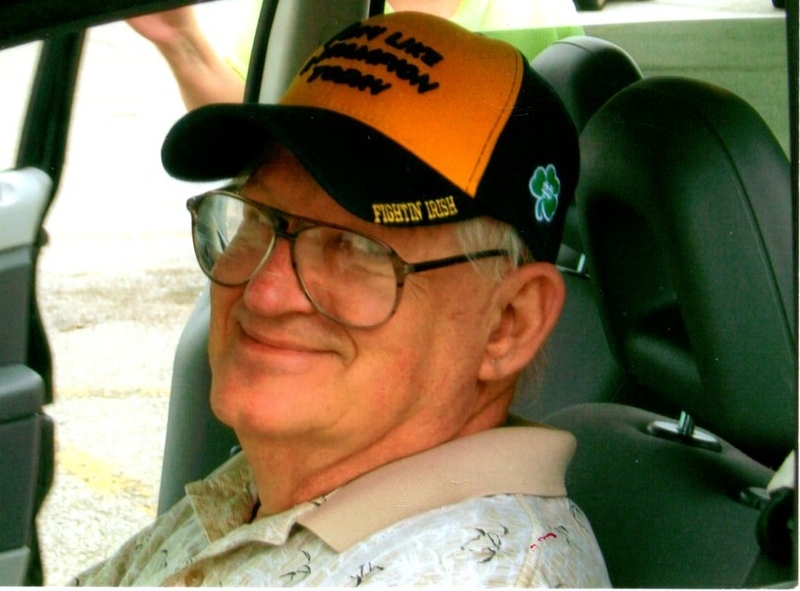 William G. Gaudio Jr., age 83 of Valparaiso passed away on Saturday April 6, 2019. He is survived by his wife of 55 years, Barbara; children Mary Gaudio, Joe (Meri) Gaudio, and Julie Buck; grandchildren Angela, Courtney, Ryan, Collin, Casey, and Spencer. Preceded in death by his parents William and Katherine Gaudio and by his brothers Tom and John. Memorial services will be held on Tuesday April 16th at 11:00 AM at St. Paul Catholic Church located at 1855 Harrison Blvd., Valparaiso, IN 46385. Friends may meet with the family on Tuesday April 16th from 9:30 AM to 11:00 AM at St. Paul Catholic Church. William was a Navy Veteran (Korean War) and he retired from Bethlehem Steel after 20 years. He was a member of St. Paul Catholic Church and was a longtime supporter of Columbian Fathers. William was an avid Notre Dame, Chicago Bears, and Chicago White Sox fan.